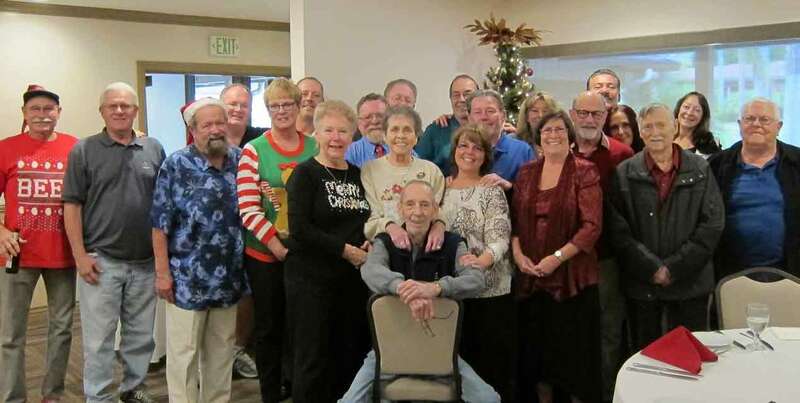 The name may be strange but Jackalope Inc. is a group of concerned citizens and business people who have come together volunteering their efforts in the common cause of providing assistance to needy individuals and organizations throughout San Diego County, California. Are you interested in becoming a Jackalope? We are a small group but our focus is large. The Jackalopes provide relief for individuals on a case by case basis with 100% of the net proceeds donated to local programs and individuals. 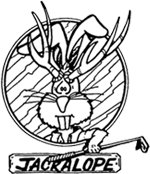 The JACKALOPES invite you to join us for our Charity Golf Classic’s. Please join us in a fun day of golf while helping those that are less fortunate.